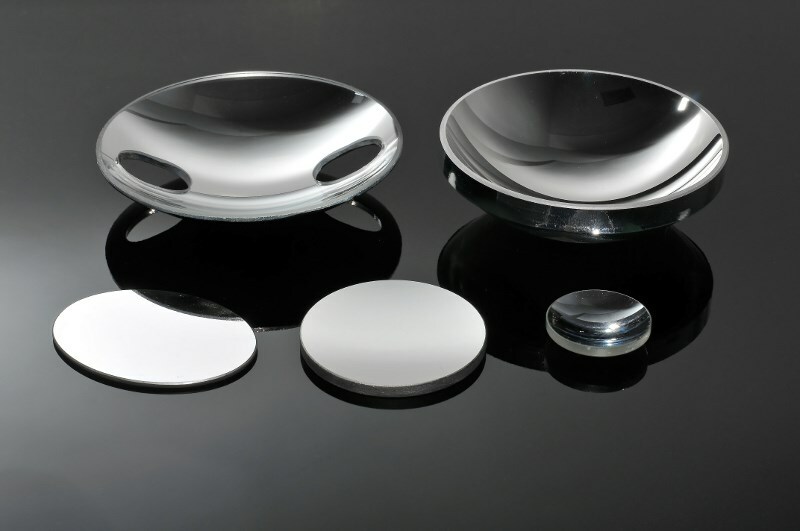 Manufacturing of spherical lenses for imaging and non-imaging optical applications. 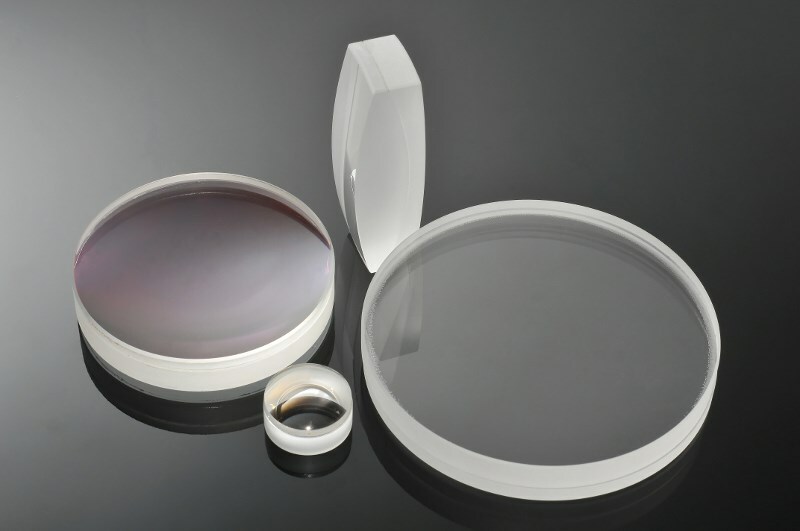 With more than 12 CNC machines and several traditional machines, we provide reliable, flexible and high quality lenses manufactured to the customers' optical and geometrical prints. 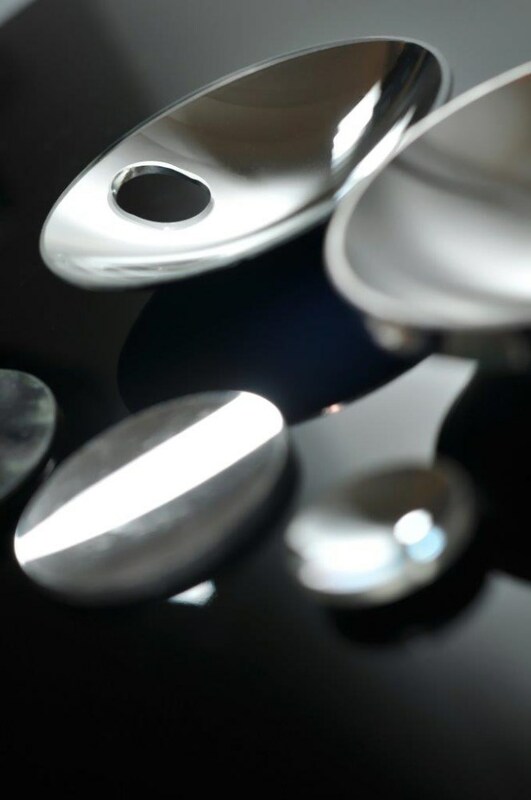 When you click "Send Request", we will send the contact details you supply to Tecnottica Consonni srl so they may respond to your inquiry directly.